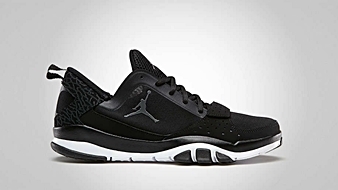 The Jordan Trunner line has definitely evolved this month with the release of several iterations of the popular trainer/runner line of sneakers. 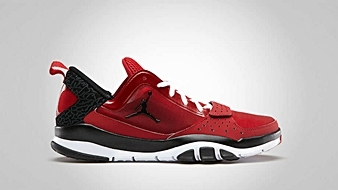 Included in the list is the new Jordan Trunner Dominate 1.5 that is now available in the market in four impressive colorways. 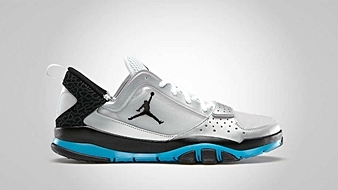 The said shoe hit shelves in Cool Grey/Wolf Grey – Dark Grey – White, Black/Dark Grey, Gym Red/Black – White, and Metallic Platinum/Black – Neo Turquoise – White colorways. 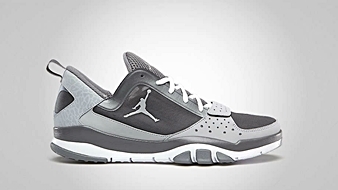 Unlike previous Trunner kicks, this shoe focuses on breathability with its mesh sections on the upper part. This promising Trunner sneaker is available for just $100 per pair.